Publishing is a lot about marketing and advertising and for that, you do need to have a market where you can talk business and that’s what book fairs are for, real trade! You get business and you get visibility, what else do you want? 1. Marketing: Trade is a major feature of almost every book fair. Apart from that, book fairs also provide a focus for new titles on offer. 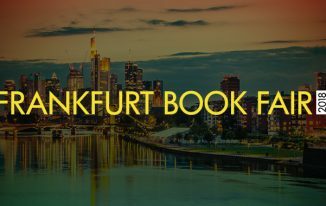 For example, Frankfurt, that is held every year in October, covers all types of publications and features exhibitors from all over the world. That sure gives you a lot of market space to trade. 2. Explore new talents: Except regular giants who happen to rule the book world, there are over a thousand writers whose work needs to get explored. A book fair is a fantastic place for the same. You get to know about a lot of different authors. Exploring new talents is the name of the game in this industry, that’s how you sift through the work of one such person and if you’re lucky enough, you might strike gold. For a publisher, I would say, it provides a lot of business. 3. 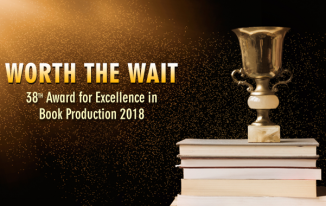 Know more about publishing industry: Book fairs provide an excellent chance to learn more about the publishing industry, booksellers, other publishers, distributors and marketers. As one learns more and more about the industry, the chances of getting good business also increase exponentially. What’s in, what’s out, which is the most preferred genre… you will get all this information at a book fair. 4. Promotion: The word of mouth is the strongest promotional tool available in any industry and the same goes for the publishing industry. A book fair attracts all kinds of book lovers who will go back and talk about it which will in turn help you in your business. Even if you don’t see any business coming, you make yourself known to the movers and shakers of the industry. 5. Advertising: Book fairs provide an excellent opportunity to encounter media representatives. If you get lucky, you might just get a journalistic review of your book, which will promote it more effectively than an ad. I agree that most of the modern-day thoughts would go to, “what is the value of a book fair in this internet savvy age?”… Well, as a publisher, I would say that you can’t really substitute a book fair with a ‘virtual’ event. These virtual events cannot make up for the buzz of a well organized book fair. 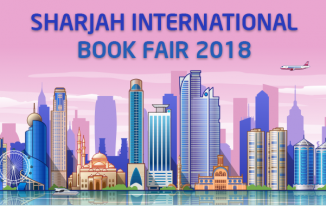 In the end, I’d just like to say that book fairs are an experience and a wonderful place to interact with fellow authors, publishers, network with industry leaders, locate publicists or book editors and learn what’s new in the market. To be precise, they are a delight for the people in business and they would continue to be so in one way or the other.